treatment. The guards of the two trains and along with 11 passengers were detained in hospital. 15:30 on the same day. both junction is 20 m.p.h. directly from Three Bridges Signal Box. Brighton drivers familiar with the reversibly signalled routes and the equipment in working order. were 145.90 ton and 150.45 ton. The total brake force of each unit was approximately 88% of their tare weight. to the draw gear and the centre casting housings on the motor coaches indication the very heavy impact between the two trains. compartment there was severe interior damage throughout. stretched by about an inch. 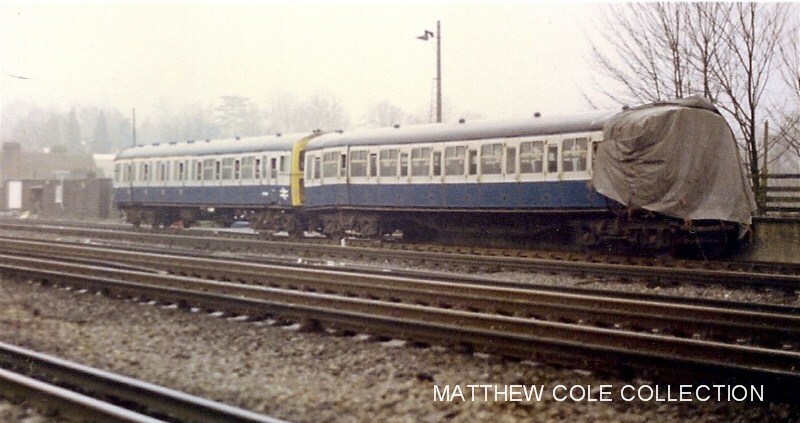 the Down Main line, another reversibly signalled section, and thence into Haywards Heath Station Platform 3.
collision had occurred or the two trains had come to a halt within the length of the one track circuit. G. de Rosa of the events leading up to the accident and the latter now took immediate action to summon the emergency services. placed on panel button where appropriate. Down direction having passed signal T335X RR showing 2 yellows, T335XR showing 1 yellow and T335X at danger. second and third coaches. There were injured passengers in both trains, including persons with fractured bones. there were booked services, no permission had to be given to the signalman to set up these routes. back to the Up Main line, running into Platform 3.
signalman at Three Bridges to inform him of the collision and to request the emergency services be summoned immediately. by the collision and Edwards was not certain whether he would be able to carry out his protection duties. thought the rails might have beens greasy. wondering what he was doing there. had been entirely uneventful as far as Three Bridges where they lost a few minutes due to station duties. controller and commenced to coast at a speed of 65 m.p.h. re-applied them using 20lb/sq in. 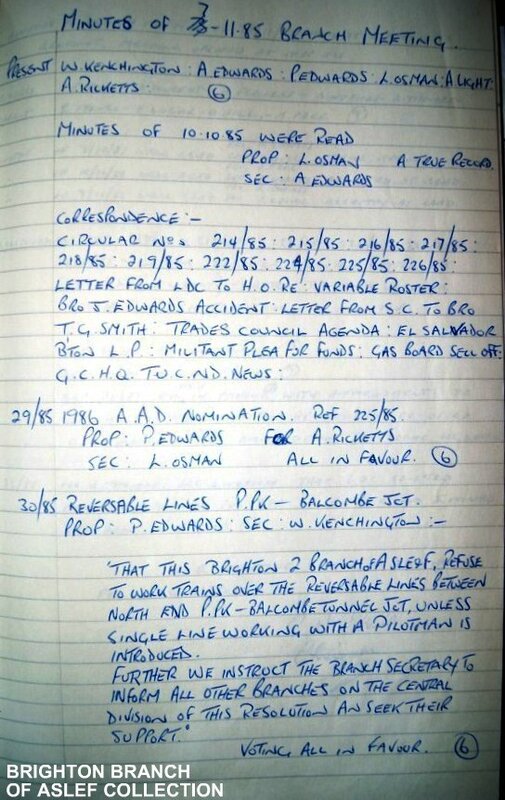 Signal T335X at Red which he passed at about 20 -25 m.p.h., having cancelling his A.W.S. as he approached the signal. 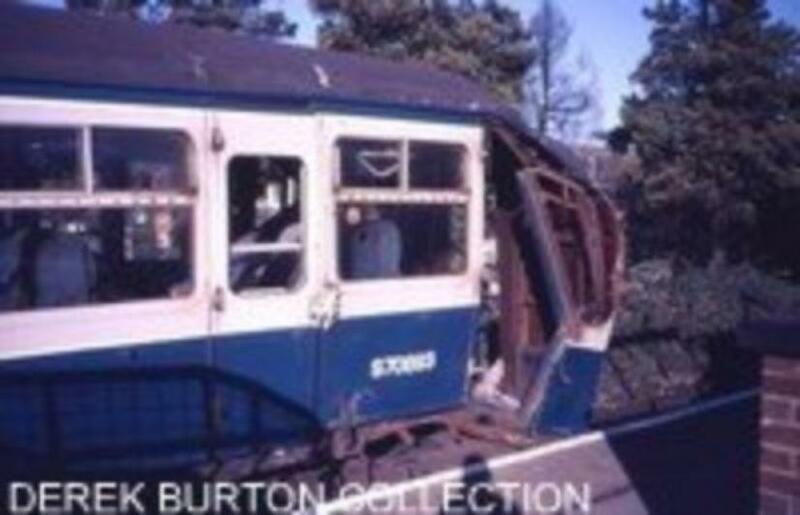 the Up train 2A19, his train would have continued to skid into the other train. 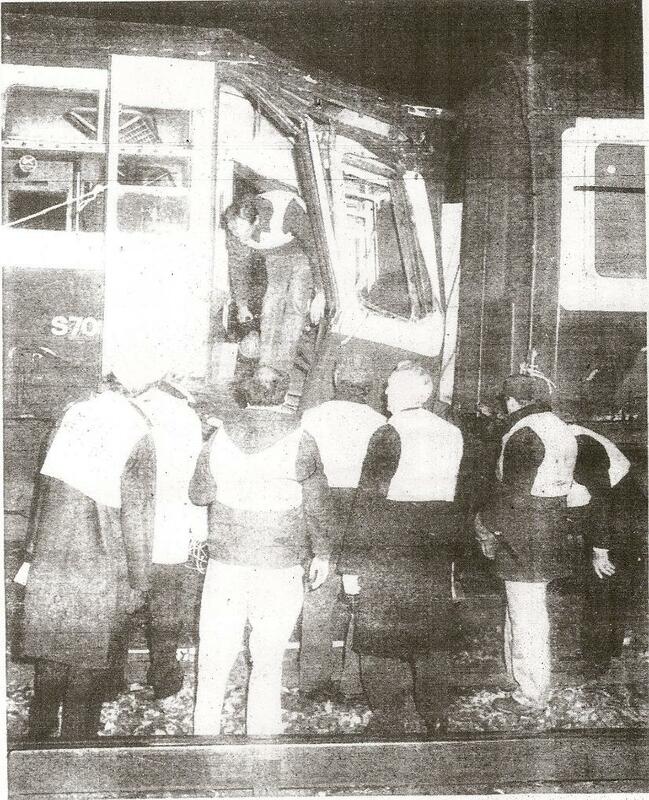 passengers, a number of whom were injured. young lady was comforting him he said “because I was in a state of shock and didn’t know where I was”. platform No.1 and then the platform indications for the Down train disappeared completely. help carry out first aid. then helping with the removal of the trains. wheels on the rails when skidding was unmistakable. concerned about the protection of his train and Pelling and his guard agreed that they would ensured that this was carried out. telephone and was informed that the emergency services were on their way. other line, thus ensuring that both Up and Down Main lines were protected electrically. Balcombe was one of those bad cases. Wickham Lane bridge would b used for the evacuation of the casualties. to be 10 - 20 m.p.h. railheads on the down line were clean and bright with o black deposits. delay of three or four seconds before the wheels started to revolve. halt before signal T335X at Danger. approximately 7 metres back from the point of impact. contamination of the railheads had been at least partially removed by the sliding of the wheels at the front of the train. 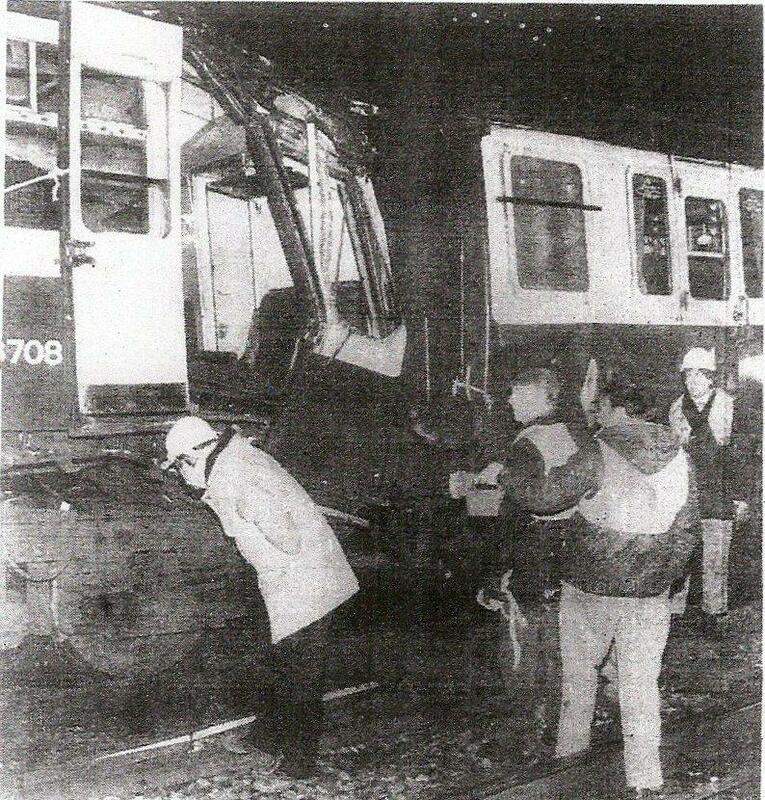 cylinder which had been damaged in the accident. Tests on the train AWS equipment were also satisfactory. casting housing. There was also a limited amount of damage to the bogies, mainly in the torsion bars and the dampers. jammed due to the distortion of the flooring. damaged. He was unable to explain, however, why this should have been. replaced and tested, and handed back to the operating staff. for all combinations of routes from signal T335X with from Signal T332 and in the reverse direction. the three signals was: T335XRR 313 yards, T335XR 176 (sighting reduce due to line side trees) & T335X 1140 yards. opinion, been caused by gales, wet weather and frosts which caused a particularly large number of leaves to fall at once. the main efforts which had been made to overcome this problem of lack of adhesion due to crushed leaves on the heads of rails. room, on the head of the rails which is then spread by the wheels of trains, giving an abrading effect between and the rails. application of the brakes had been made. collision have been prevented had Driver Batchelor made a full emergency brake application as he approached signal T335X. passage of the first train in the morning. efficient treatment with a longer effective life between successive applications to the rails. heavy agricultural hedge cutters as opposed to flails, in my opinion, these are just as effective and provide a neater finish. be out of service waiting for their tyres to be turned. This is obviously unacceptable. of the tests carried out with G.I.C. practises that had been operating prior to this accident had ceased. 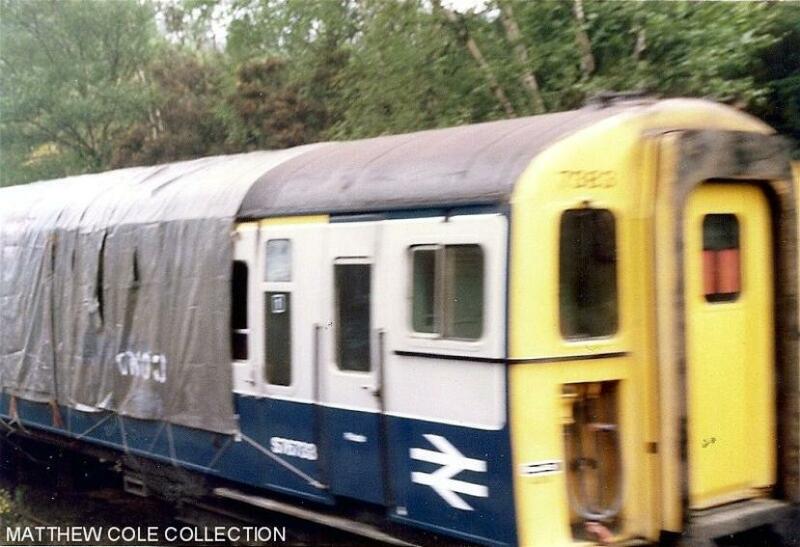 was held on the 7th November 1985.
working since its introduction in c1984. the line, the cessation of parrell running, passing trains on the opposite running lines in mid section. December 1st 1985 Branch Meeting. P. Edwards, R. Lawrence, F. Locke, E. Janes, & B. Hall (12). Receipts 1986 A.A.D., F. Gething, Batchelor, K. Punter, P. Edwards accidents.